This is a rewatch for me. The Recut Extended Unrated Version makes the story flow and fills in some of the detail that is missing from the Theatrical Cut. It does make some of the stories drag a bit but it makes sense. If you are a fan of Sin City and have a Blu Ray player check it out. Well I can finally say that I have seen the first Iron Man. I am not a huge fan of comic book character movies. I just can’t believe that I waited this long to see Iron Man. It was one of the best comic book movies that I have ever seen. 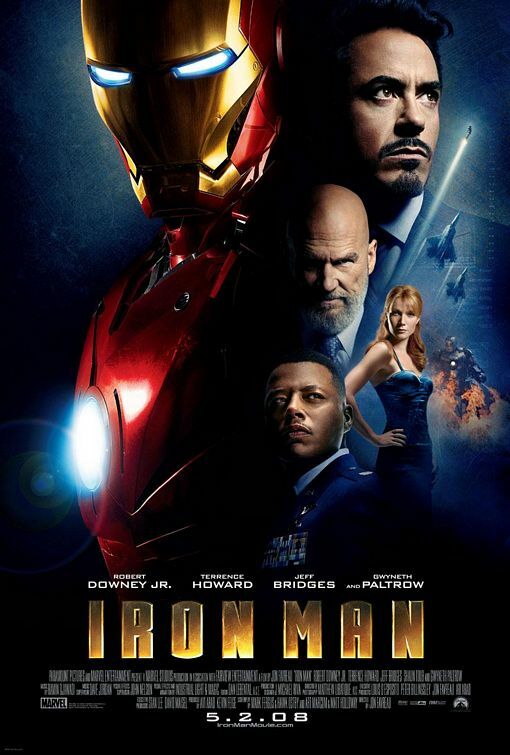 The Blu Ray is stunning the story is great and Robert Downey Jr. nails the character. I always remember hearing he was going to be Iron Man and I thought not a great pick oh how I was wrong. He is just such an amazing actor and played the role perfectly. As I know most of you have seen the movie already so I am not going to review. Other than say if you haven’t seen it by chance run out to your closest movie rental store and watch. Truly it is worth owning and having in your collection. This movie was terrible. I liked the Final Destination series and enjoyed the creative way they kill people. I never ran out to the movies as soon as they came out usually waited to see at my pace. This one really drops the ball in the series. It runs the idea as all the other ones. This one has terrible special effects and the 3D imagagry is horrible. I could do better job with my iPhone. Don’t waste your time or money on this movie. I was really hoping for a big grand finale to the series and was let down big time. What to say other than another end of the world movie. If you liked ID4, and the Day After Tomorrow you will enjoy. It was entertaining and that is about all. This one goes one step past all the other end of the world movies. It is worth a watch.